Dragon Sketches Gallery. Download Sketches of Dragons. Do you want to find and download an example of dragon sketche? We offer a gallery with a hundreds of sketches generated with photo to sketch conversion tool. Until recently, a good picture to sketch converter was a rarity. There are big and complicated utilities with similar functions but having too many other functions. 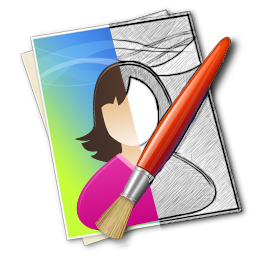 SoftOrbit Photo to Sketch Converter is a handy picture to pencil sketch converter. You can convert both color and monochrome pictures to dragon sketches with various parameters and options to choose from that allow you to either edit your pictures manually or via preset controls.